NBA 2K19 continues to push limits as it brings gaming one step closer to real-life basketball excitement and culture. 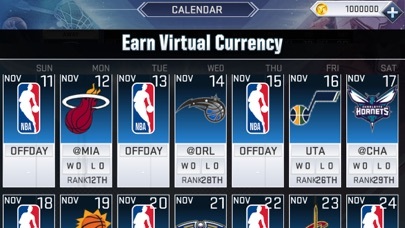 NBA 2K19 for mobile is packed with new features including STORY mode and online match play, available for the first time! 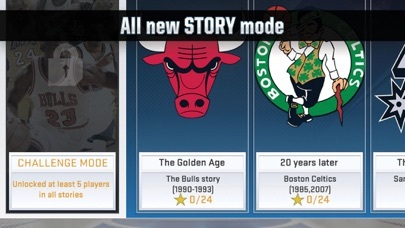 Features: • All new STORY mode – Experience the history of some of the most famous NBA franchises and players. 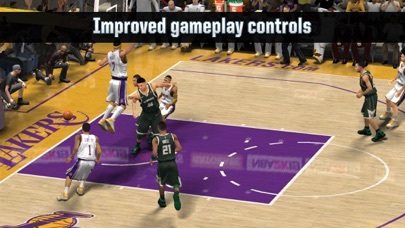 • MyCAREER mode with all new story and refined team interaction. • Head to Head – Play Quick Game or Blacktop versus other users connected via LAN or Gamecenter. 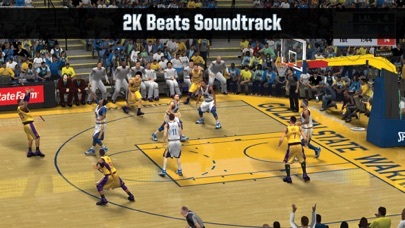 • 2K Beats – A brand new soundtrack accompanies you in your journey to the top of the NBA, featuring songs from Travis Scott and more! • Simplified controls for more immersive and responsive gameplay!